His debut “Surgeon EP” is regarded by many as seminal, and along with several early Downwards releases, caused a ripple of excitement through the techno cognoscenti of the time. 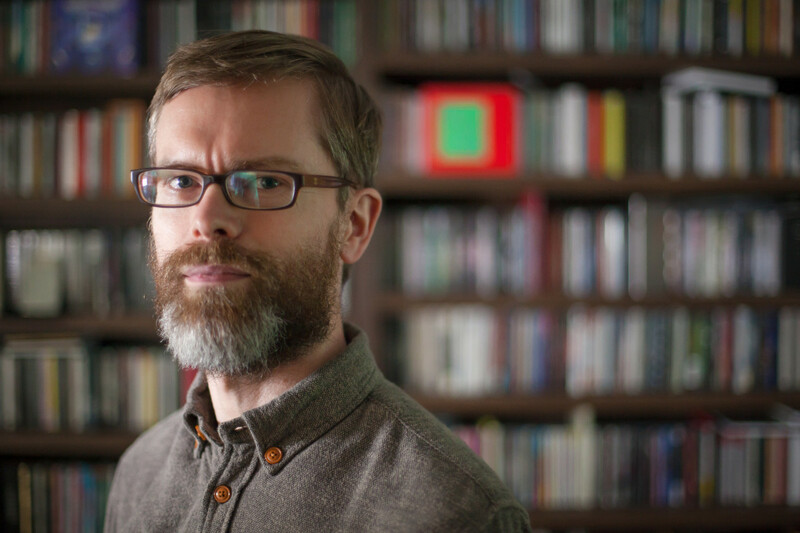 Surgeon released a further three albums on Tresor, numerous Counterbalance and Dynamic Tension EPs and LPs “Body Request” in 2000, “Breaking The Frame” LP in 2011, and “From Farthest Known Objects” in 2016. 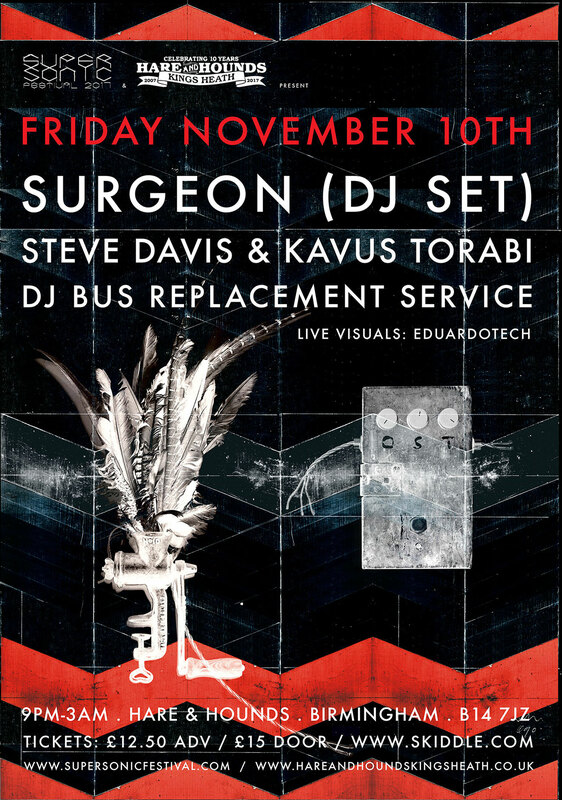 Nov 10th this local legend brings his notorious DJ set to The Hare venue 1 – NOT TO BE MISSED! 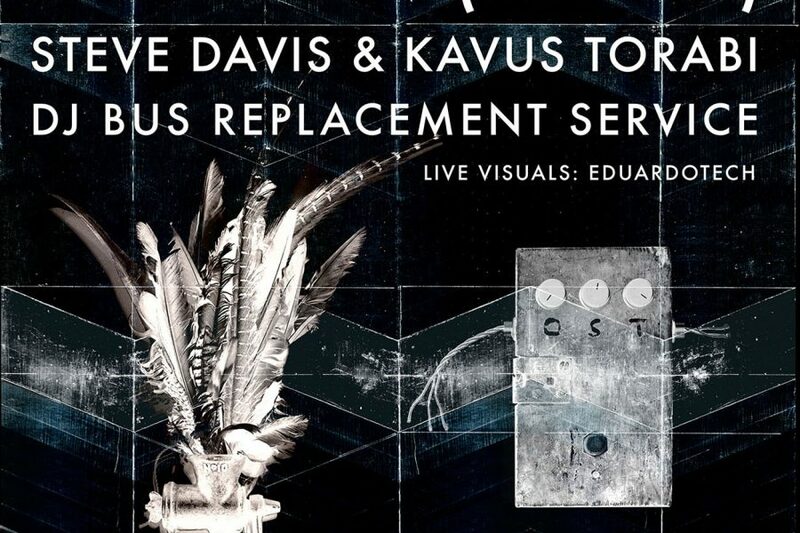 RETURNING TO THE HARE after a killer show back in March this year is the one and only Steve Davis – this time with alt-music partner in tow – Kavus Torabi. The legendary sporting phenomenon from the 80s who took snooker to new heights and as presenter of The Interesting Alternative Show on Pheonix FM with Kavus brought prog and jazz oddities to his cult audience, now turns his hands to the decks. As a hobby which he claims has spun out of control, their notorious 2016 Glastonbury set at the 500 capacity Stonebridge bar was mobbed by a curious turned shocked and enthralled crowd. With a packed out DJ diary since, the duo has continued to woo party goers from Bluedot to Bloc Festival. Drawing from an eclectic array of influences: Magma, Caravan, Oscar Perry, Soft Machine and Gong to name but a few – Steve & Kavus spin together a unique set in their quest to deliver the music they love to lovers of the party. DJ Bus Replacement Service has been described by multi- disciplinary artist Russell Haswell as “evil” and “like a policewoman”. Also known in Japan as DJ バスガス爆発 (BASU-GASU-bakahatsu).